No one enjoys being left out! In grade school I remember having the experience of “not being chosen.” It seemed that even when I was chosen, I was the last member added to a team…and, sometimes was only chosen because I was the only one left. Not a good feeling! I’ve tried to remember these experiences and relate them to situations I find myself in while teaching kids. I try to remember how important it is for each kid to feel “important, worthy, valuable, and…chosen!” Everyone enjoys being part of a team…having a place of significance and opportunities through which he/she can truly make a difference. 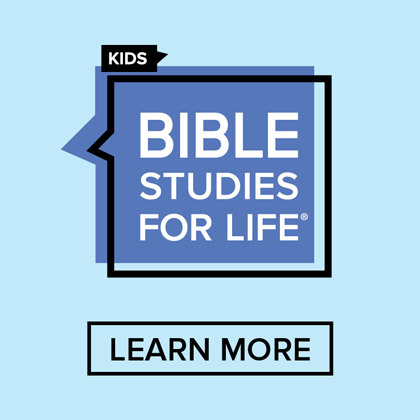 At LifeWay we attempt to be very careful to not leave out any age group when it comes to providing quality, Bible study experiences. 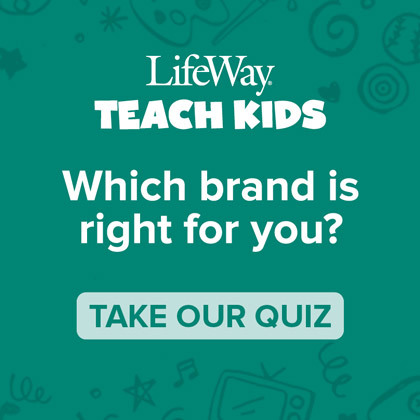 In fact, LifeWay is one of the few publishers that provides curriculum for babies through senior adults, including special needs. This approach to Bible study production is called LifeSpan. 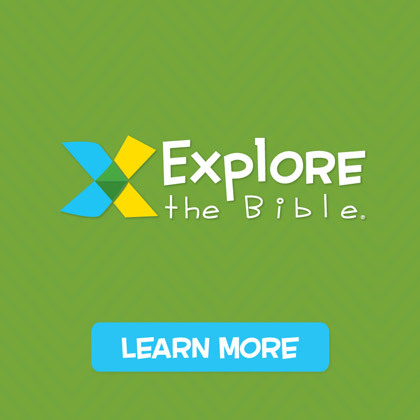 Our portfolio of Bible study experiences spans all of the years between just being born and the latest years of life. As has been mentioned, usually a fairly good job is done in the categories 2-5. The rest of the story, however, is that in many churches planned spiritual growth does not take place in categories 1 and 6. This is sad because the truth of the matter is that a child’s sense of trust is developed by age 3. Children learn very quickly if “she feeds me when I’m hungry,” then, maybe those things she says about the Bible are true. “If he picks me up and hugs me and rocks me and sings to me about Jesus” when I’m hurting, I begin to relate warm, loving feelings to the unconditional love of Jesus. “If she changes my diaper when it’s soiled,” then I can trust the things she says about God to be true. Foundational Christian education is occurring at a rapid pace during these developmental years of life. 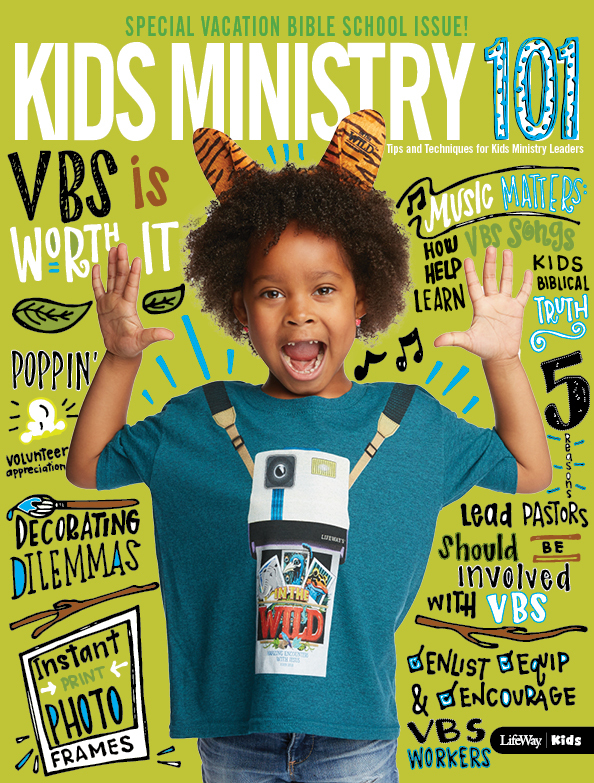 If churches could just get a vision of how very young children can indeed be taught and parents of these kids can be reached for Christ…Wow! What a difference each church could make. Then, when it comes to the area of children and adults with special needs, oh, what a ministry. These precious folks need to learn about Jesus, too. Parents of kids with special needs need to be loved on…they need a respite away from a 24/7 commitment to keeping these precious lives safe and developed to the fullest. We need to be bold and take definite steps into developing a ministry to these families in our churches. 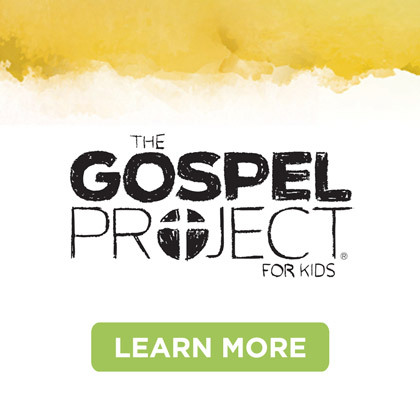 • Throughout the adult years learners can be given opportunities to connect with God’s Word, grow in their depths of understanding as well as relationship with the Creator of the universe, serve others as Jesus served and go into the entire world to deliver the message of God’s love. So in summary, don’t let a single age group in your church not be “chosen” for quality times of Bible learning and spiritual growth. Each span during life is important!